GOOOOAL!! 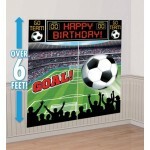 Our Soccer Scene Setter featuring a stadium scene is sure to boost everyone's team spirit! 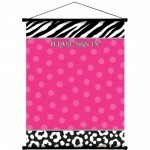 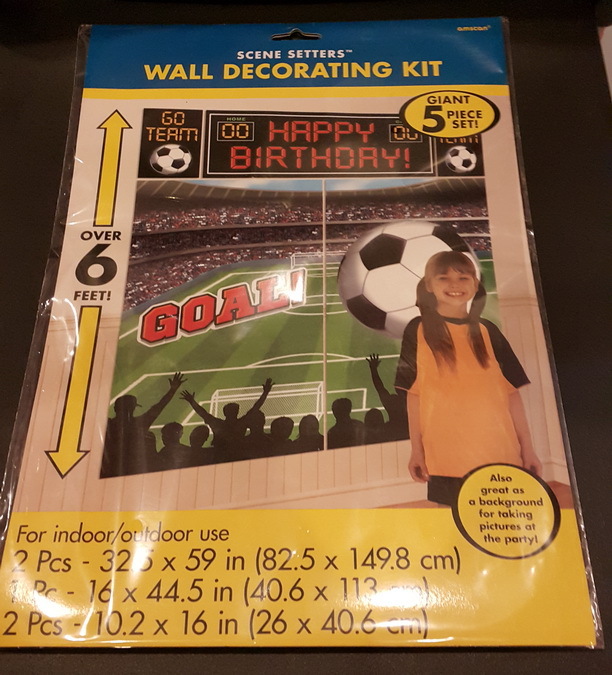 Fully assembled, this colorful scene setter makes a great background for a party photo booth, but you can also display the small posters and birthday banner separately for a custom birthday look. 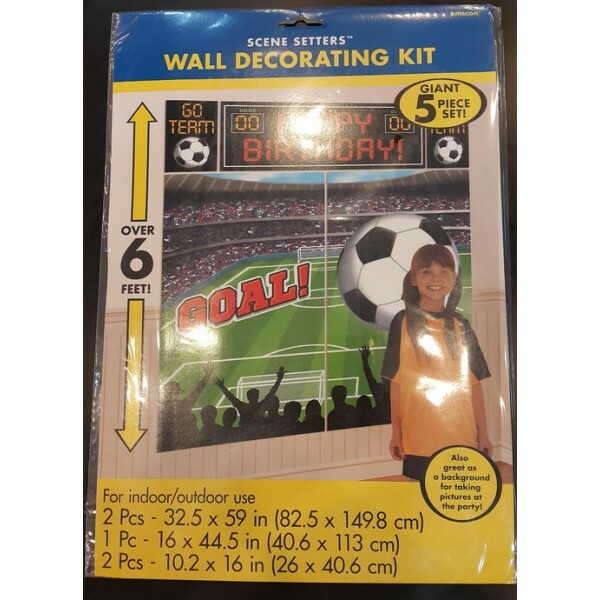 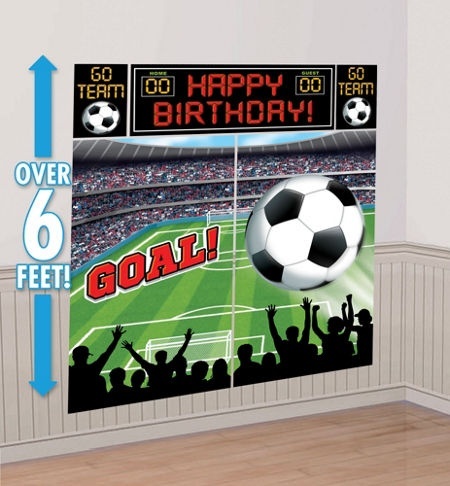 Simply adhere our Soccer Scene Setter to a flat surface indoors or outdoors using tape or Sticky Tack (sold separately) and score one for the home team! 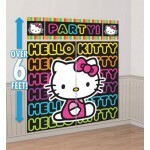 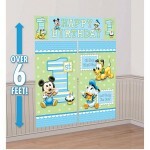 This Giant Wall decoration comes in 5 pieces....put together to make a 6 foot Wall Mural for your child's birthday. 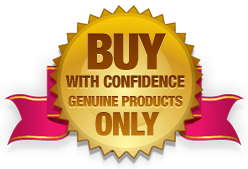 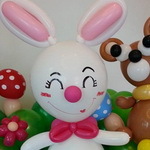 For indoor or outdoor...made of plastic. 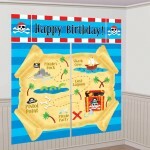 Take the Happy Birthday off & use in child's room? 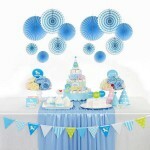 Also use as a back drop for cute photos!! 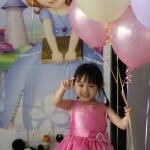 They also work great for kids photo session background! 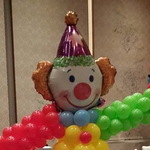 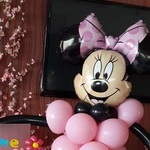 Monsters University Foil Balloon 18" Inch Square BalloonThe friendl..
CTI 9 inch I Love You Foil Balloon Note: This is a 9 inch foil ..
Mytex 9 inch Star Gold Foil Balloon ~ 10pcsGold Colo..
Anagram 18" Inch Happy Birthday To You Stripes BalloonAre you looki..